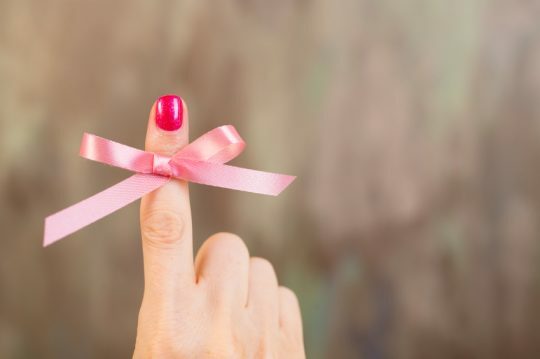 How Can I Lower My Risk?The main factors that influence your risk for breast cancer include being a woman, being older (most breast cancers are found in women who are 50 years old or older), and having changes in your breast cancer genes (BRCA1 and BRCA2). Most women who get breast cancer have no known risk factors and no history of the disease in their families. There are things you can do to can help lower your breast cancer risk. The Know:BRCA tool can help you assess your risk of having changes in your BRCA genes. We are prohibited from disseminating healthcare advice via email or our website. If you have a question, please call 316-218-0008. If it is a medical emergency please call 911.